Get cast in X-Men show, The Gifted. The Gifted is based on the X-Men comics and is now in production for the show’s second season. 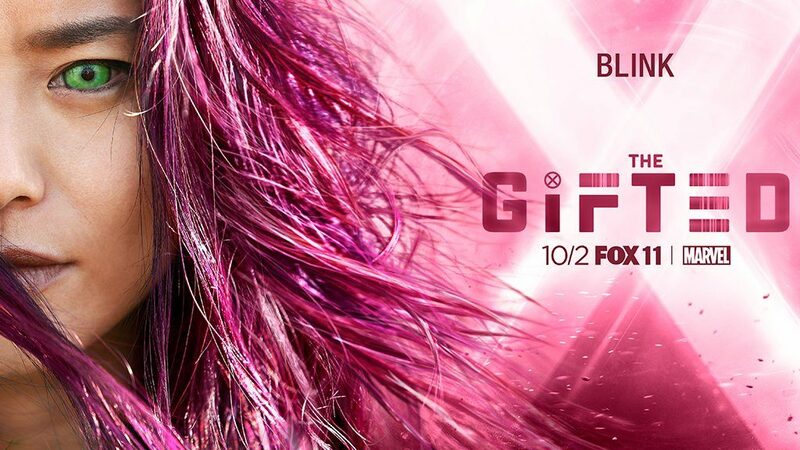 The show was ordered by FOX in spring of last year and has now been renewed for season 2 of “The Gifted.” The show is produced by 20th Century Fox Television and Marvel Television. The show is filming in the Atlanta area this summer and Central Casting of Georgia will be casting locals to fill many paid, extras roles as well as stand-ins and photo doubles. Folks wishing to work as paid extras in the Marvel TV show are able to register at Central’s Atlanta area office daily. The Marvel X-Men franchise has expanded into TV with “The Gifted.” The show is described as a family adventure. It focuses on an ordinary family in the suburbs whose lives get turned on their sides once the family discovers that their children have extraordinary powers and become labeled mutants. Once discovered, the family must flee to protect their mutant children from shady government agencies that are tasked with tracking down the mutants that they fear and distrust. The family meets an underground network of others who also share their concerns and join a network of other mutants who are also trying to survive in a world that is hostile to their kind. “X-Men” veterans, Bryan Singer, Lauren Shuler Donner and Simon Kinberg are named as exec. producers on the FOX series. 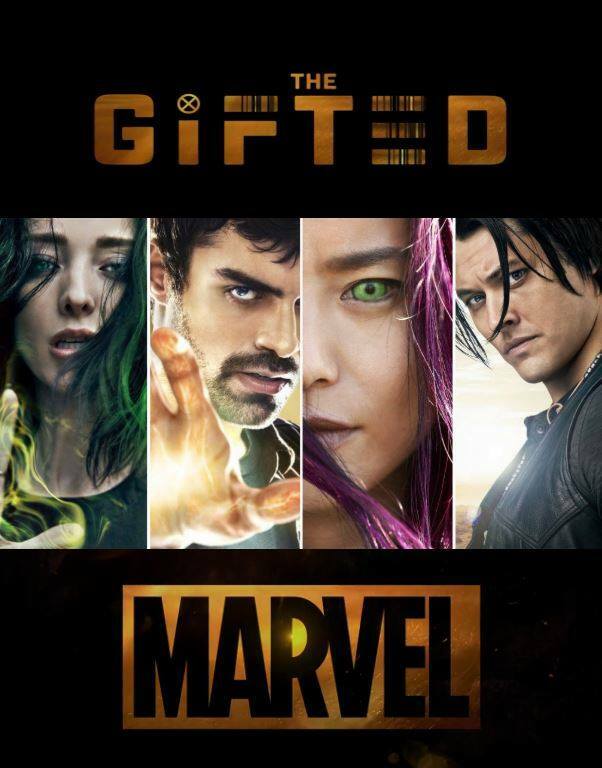 According to the show’s IMDB page, “The Gifted” is created by Matt Nix and stars Stephen Moyer, Amy Acker, Natalie Alyn Lind, Percy Hynes White, Sean Teale, Jamie Chung, Emma Dumont, Blair Redford, and Coby Bell. Matt Nix, is the showrunner, Nix also wrote the pilot episode of the series. The pilot was directed by Bryan Singer. Hand Double: Looking for a man who portrays Caucasian, age 20s-30s, with fair complexion & lighter hair. No visible marks, scars, moles or tattoos on your hands! Nails should be clean & neatly trimmed. If you fit this description & sizes, and are available tomorrow, please send an email to Heaven@CentralCasting.com, include: name, number, ALL sizes, & current photo + photos of your hands- both of your hands, front & back. So where do I send my audition. Been background in LA For years. Signed with Central Casting here and LA including Savannah. I’m African american 41 and 5’5 so I would like to be on the show. I want to act but live in Africa. I would love for me and my daughter to be apart of casting for your show the Gifted. I would love a role in ‘gifted’ 16 year old, African. I’m very new to this. I Enjoy the action packed movies and It would be killer to play a role in a motion picture. How do I apply for the gifted? I would love to cast a role for this show. I would love to be in a sci-fi series, I’m passionate to work hard and get a role. Hi I’m Jamie Rey. I’m 13 years old and 5’1 (or possibly higher)- I’m a Filipino and i live in iloilo city, Philippines. I have hazel/brown eyes, dark hair, and i weigh about 49 kg. I would love to get a casting call and work hard to be in this series. I am currently out of town but am very interested in this casting call. Will there be any other times for registration for The Gifted, other than May 21-27? I am signed up with CC and would like to take part in The Gifted, whether there are speaking roles, extras, or background. I’m a fresher from India. And my age is 16 yrs and my height is 5’6. My weight is 50kg and I wanted to be a part of this series. Interested in Stand in or photo double! I’m registered with Central Casting! I’m 5’7 with brown hair and brown eyes. I’ve been wanting to act since I was kid. I’m into Marcel and supernatural things. I’m excited to tryout if I get the chance. I’m also 6’1, African American. Brown eyes! Muscular yet semi lean, I’m also a twin. I’m 22 years old. I’m signed up with a Central casting and I’d love to cast for a role for this show!